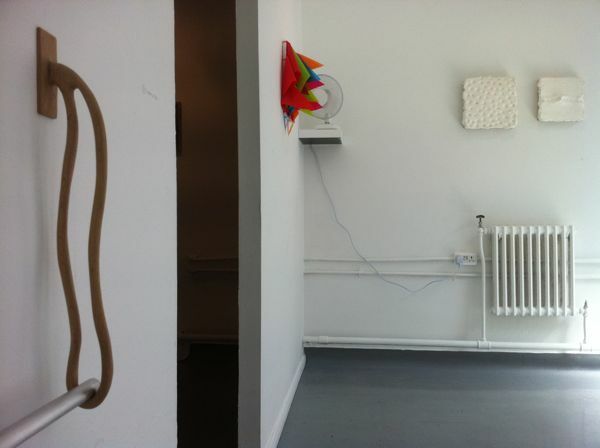 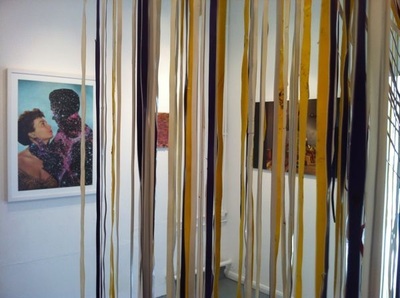 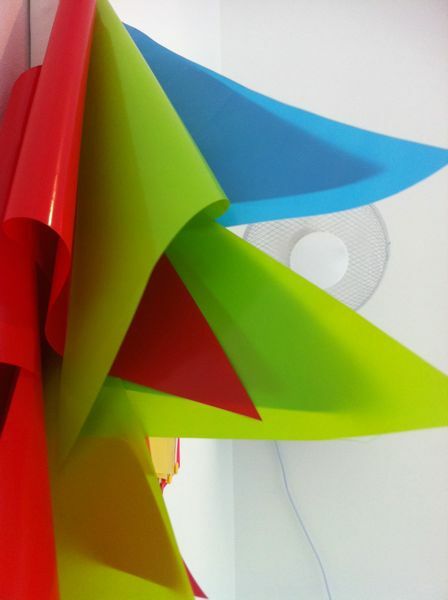 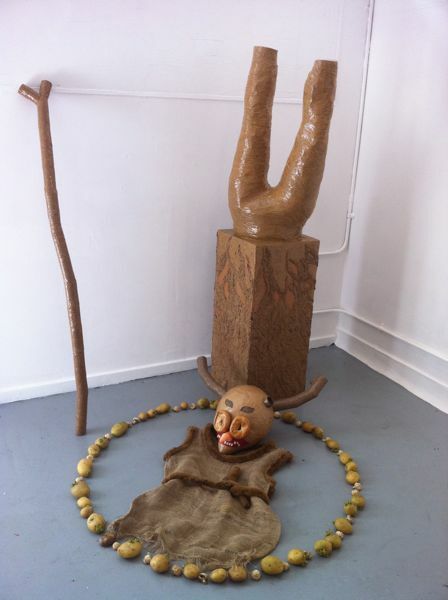 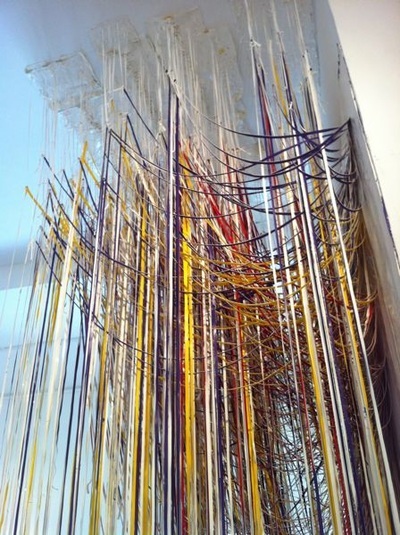 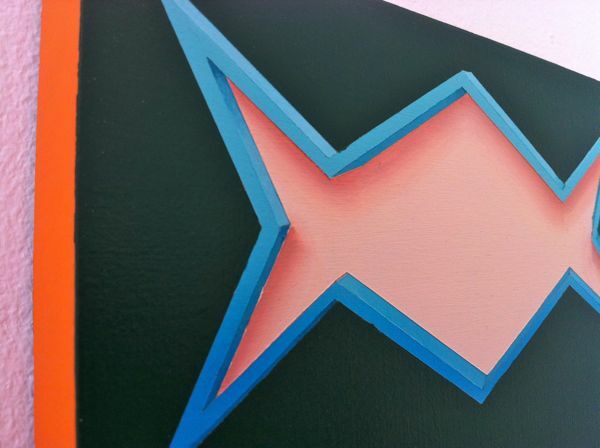 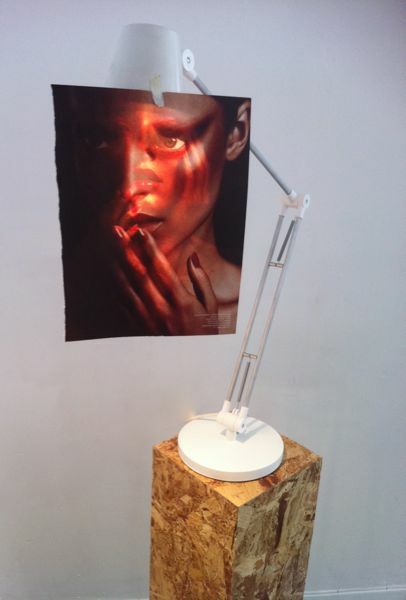 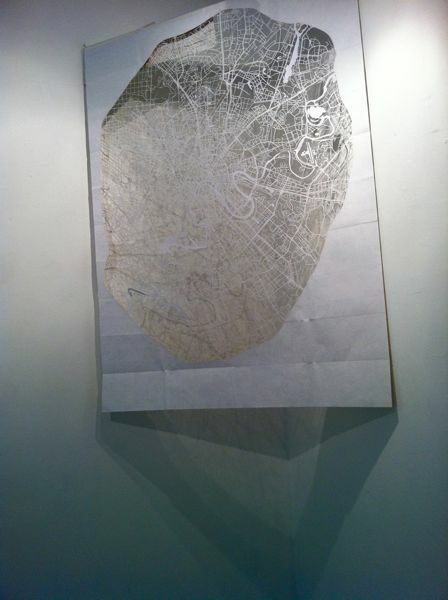 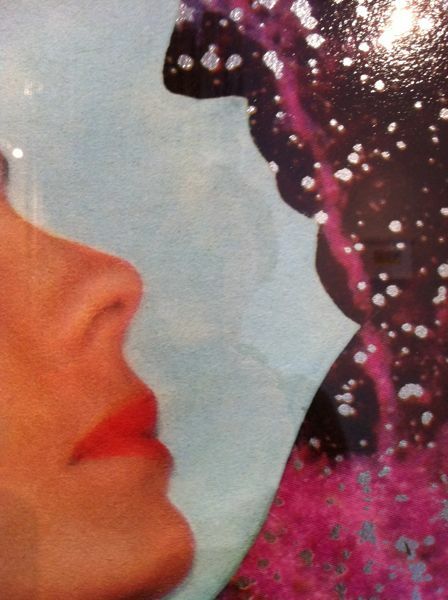 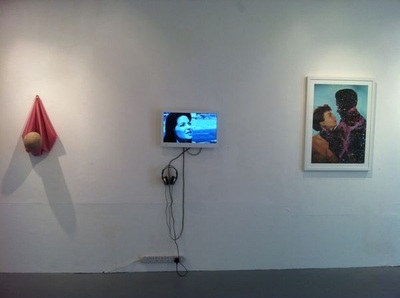 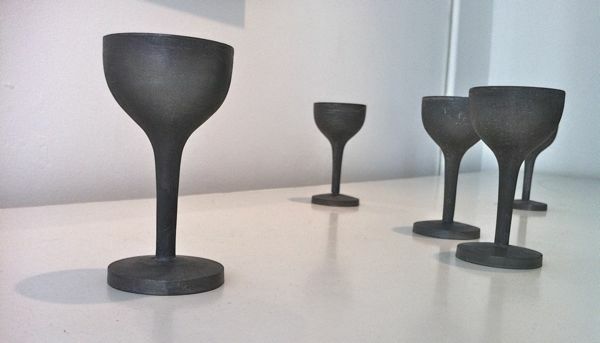 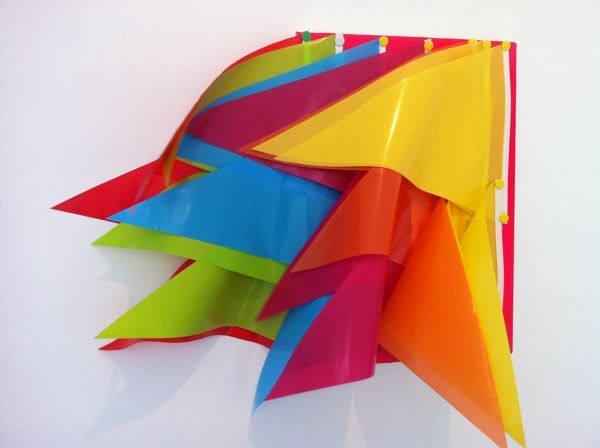 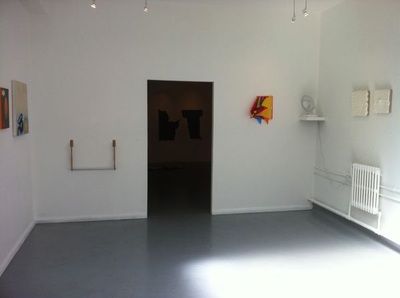 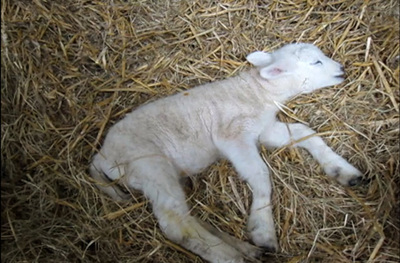 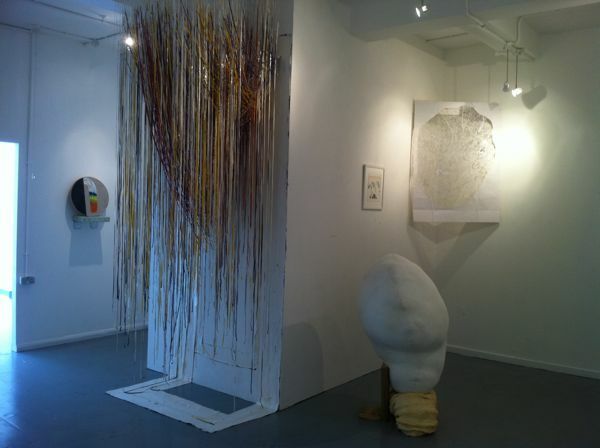 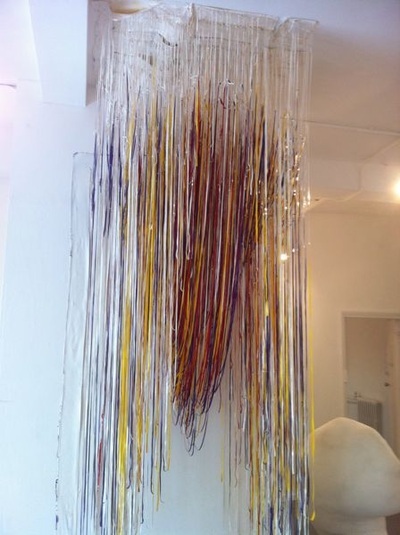 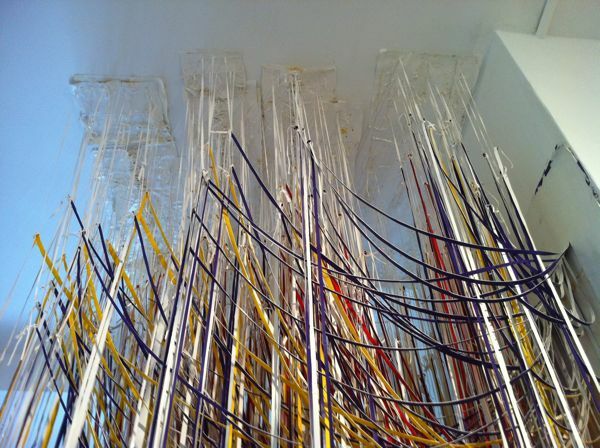 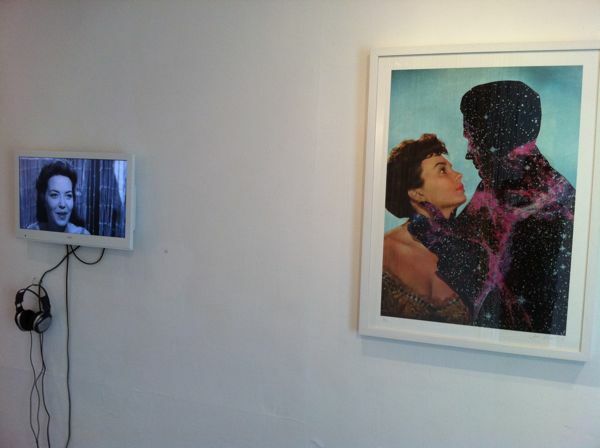 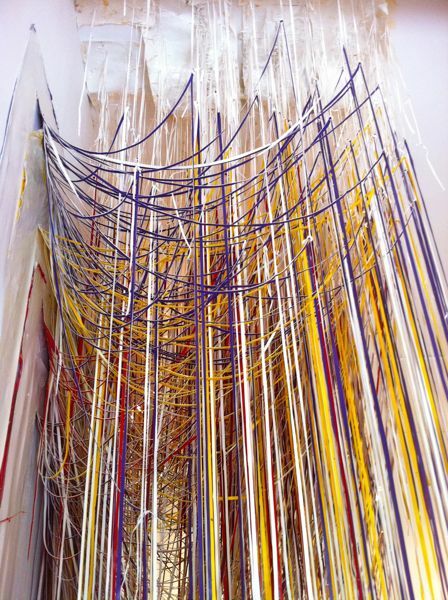 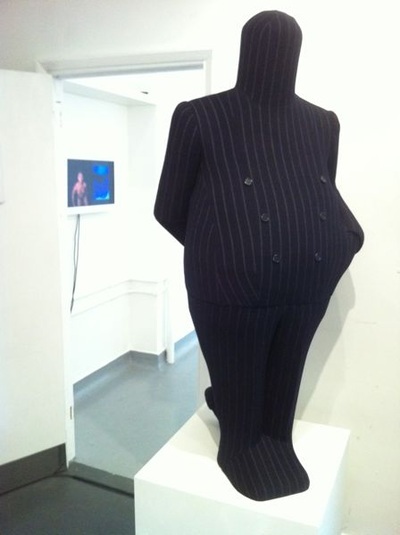 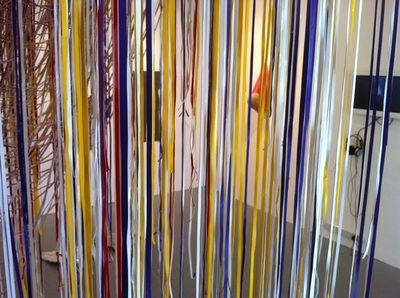 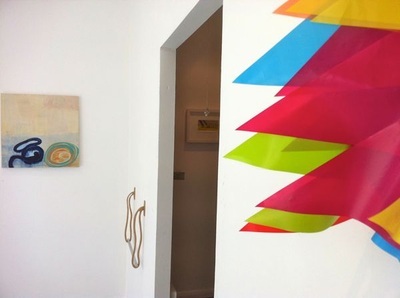 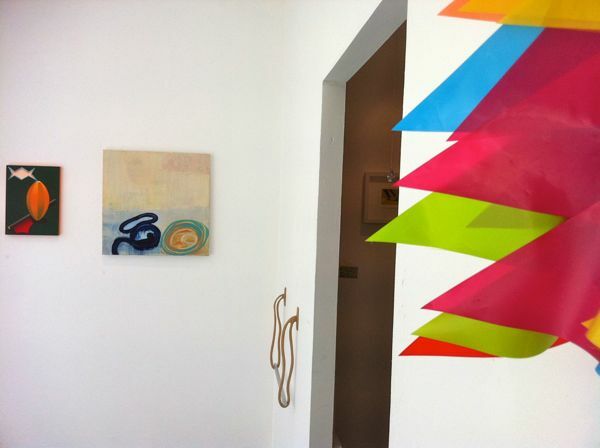 2012 winner Jonathan Gabb's SOLO exhibition 'SYSTEM' was held at WW Gallery in January 2013. 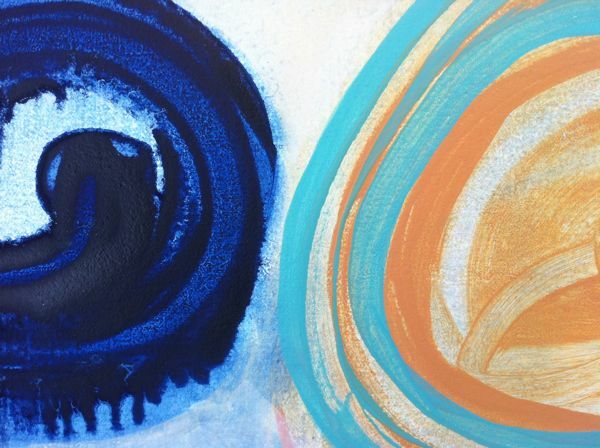 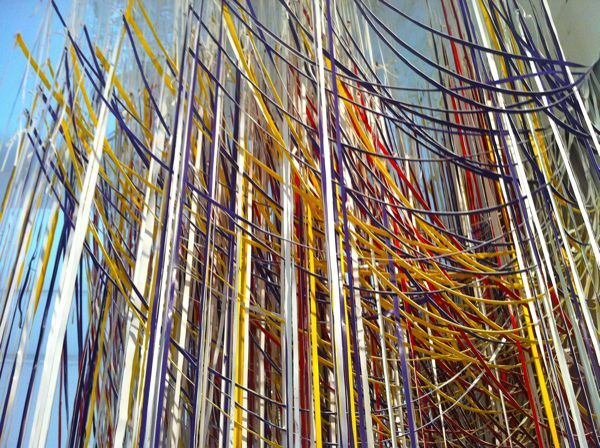 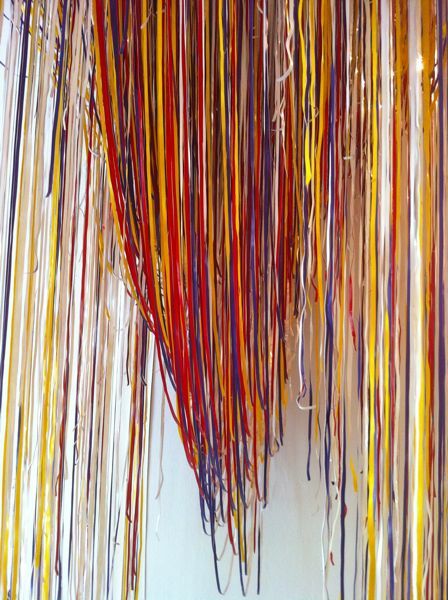 Since then, Jonathan has won first prize in the Dulux Colour Awards 2014 for Best Use of Colour in the Arts 2013, he has been named by Axis in Ten artists you should be collecting now, and had a solo exhibition Opera Rose at A Brooks Art, 3 October – 16 November 2013. 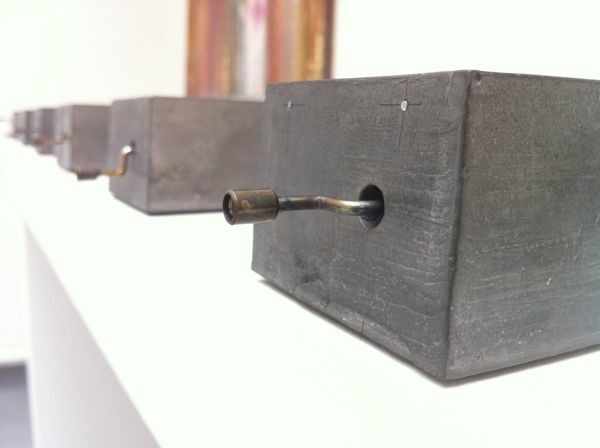 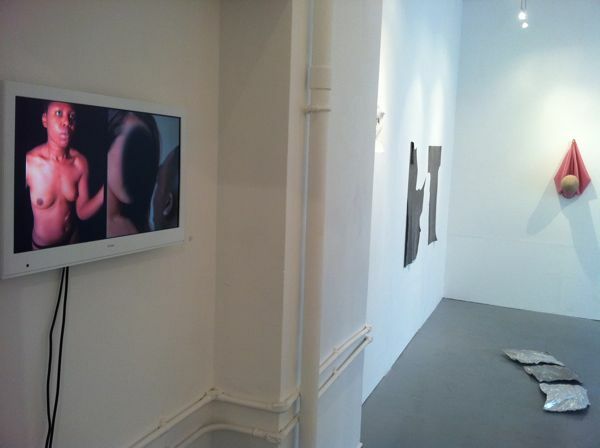 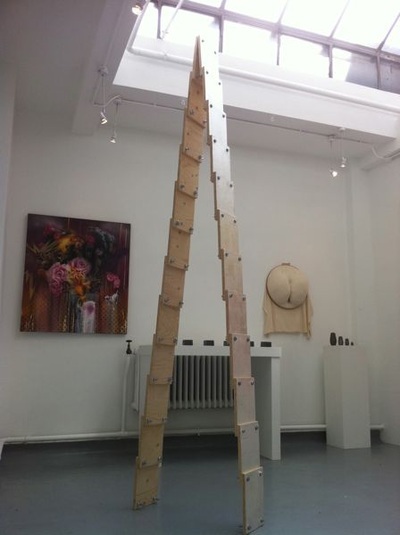 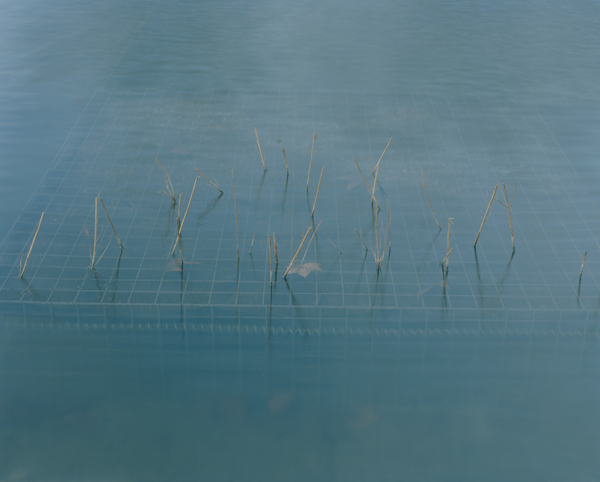 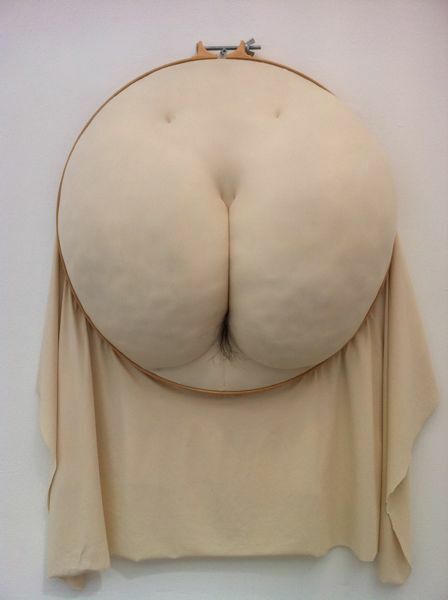 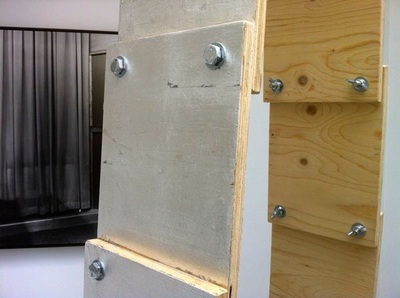 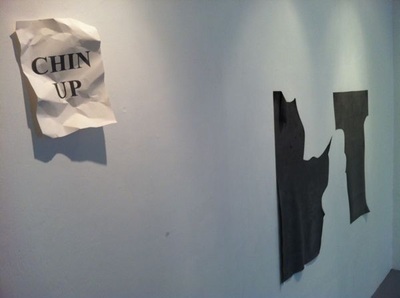 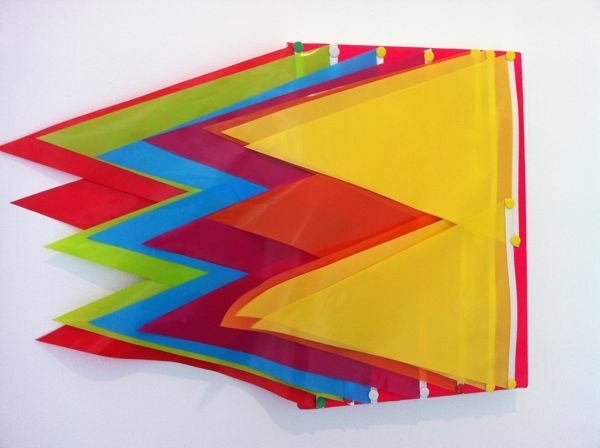 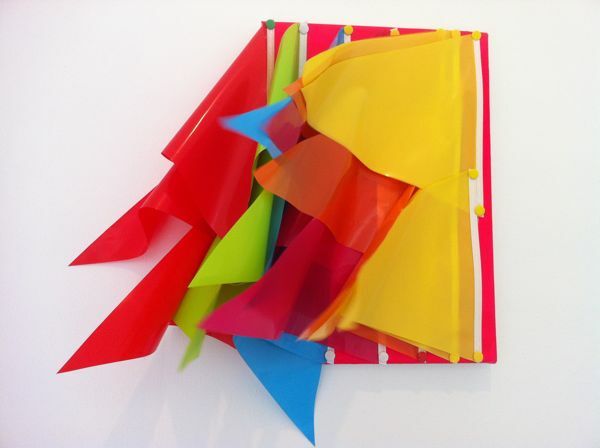 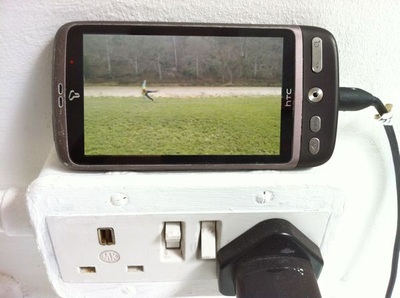 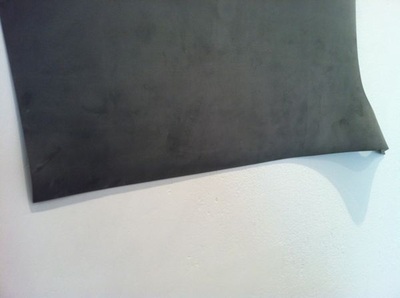 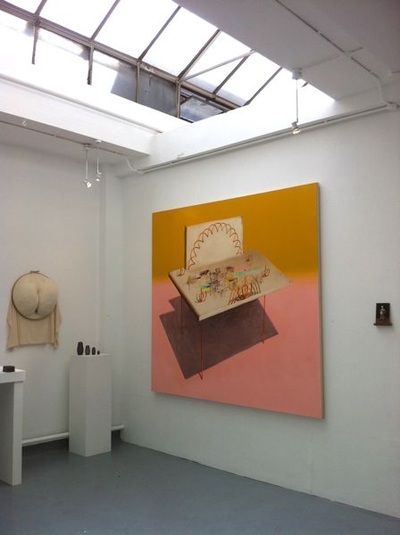 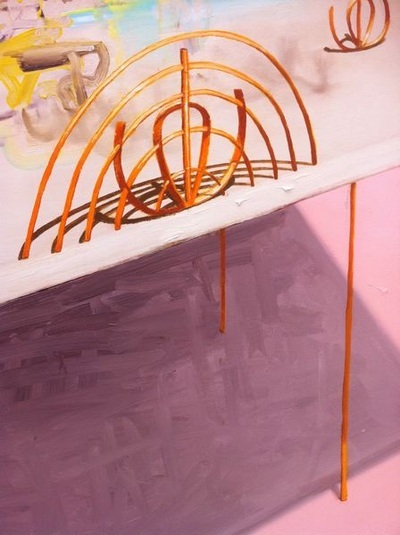 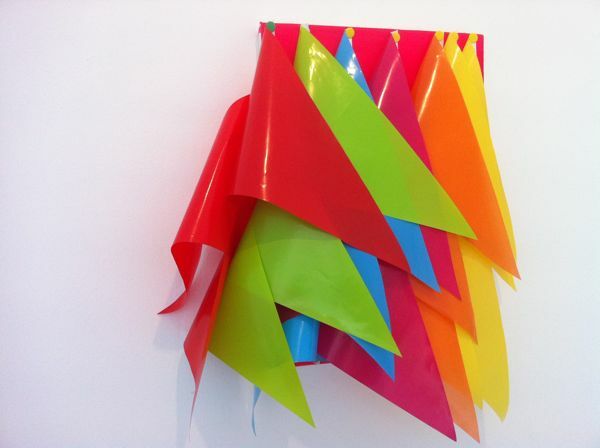 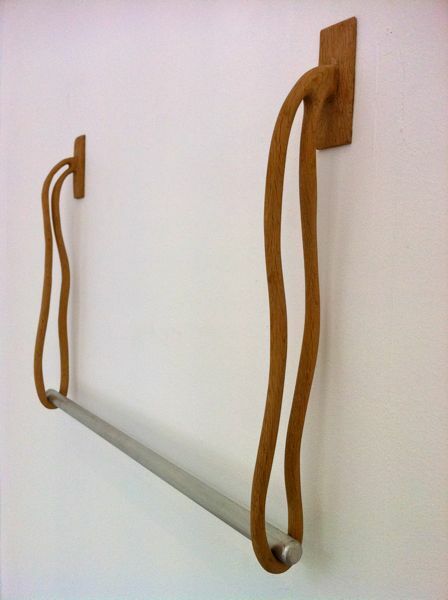 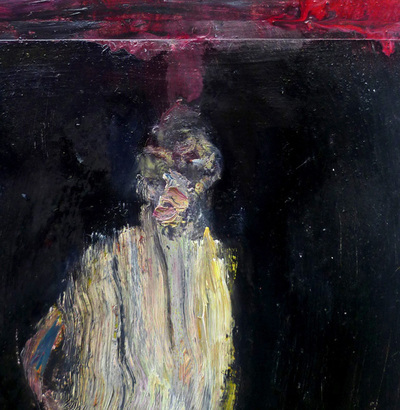 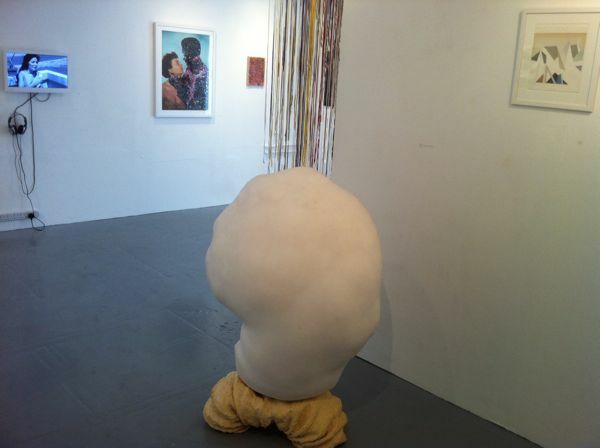 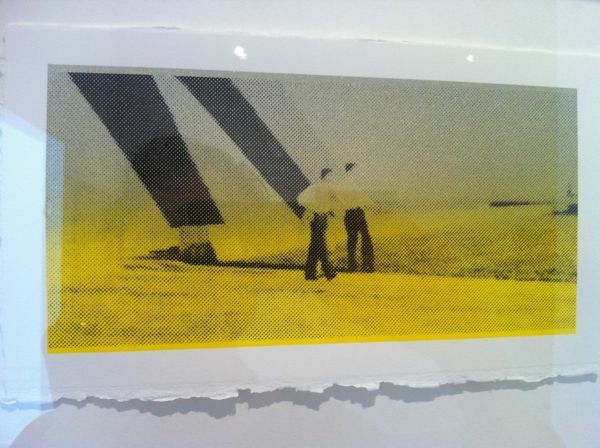 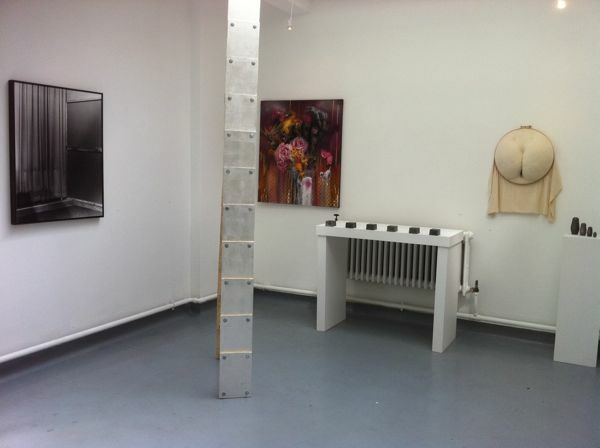 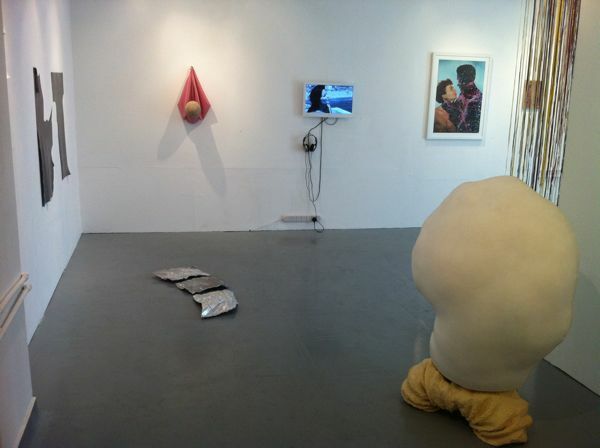 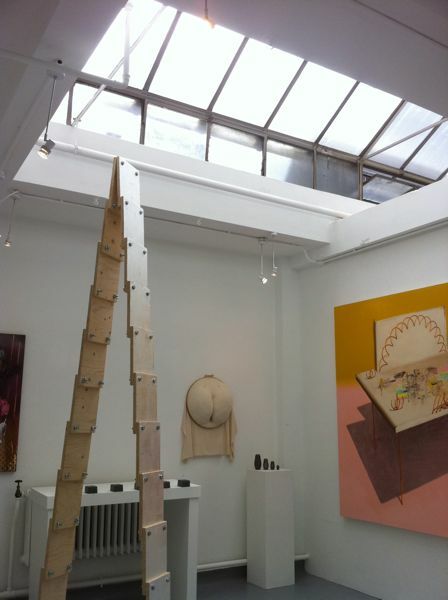 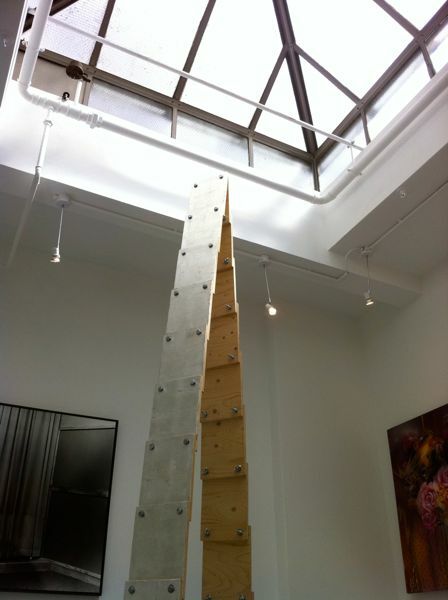 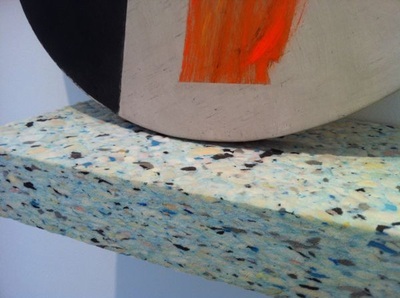 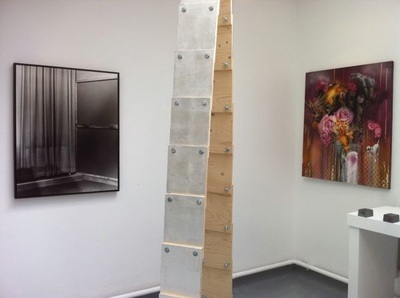 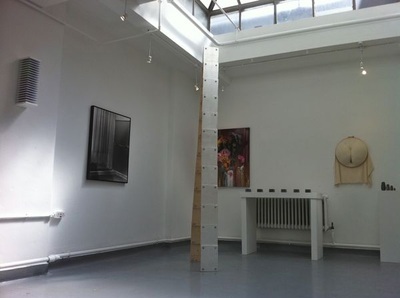 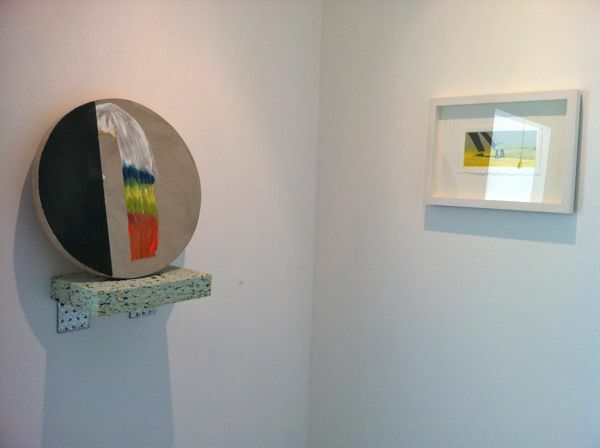 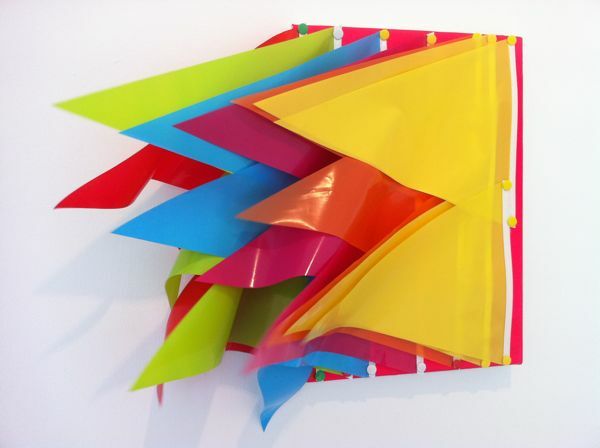 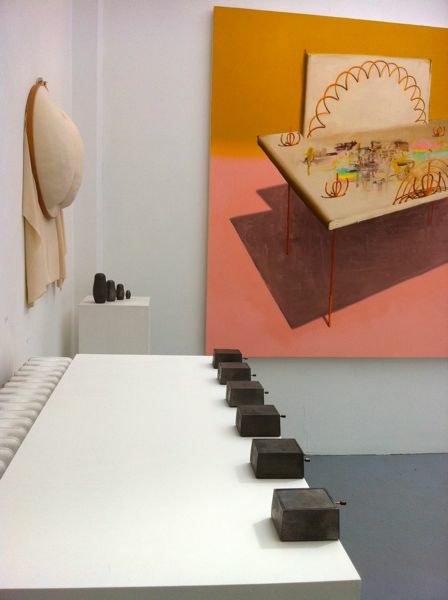 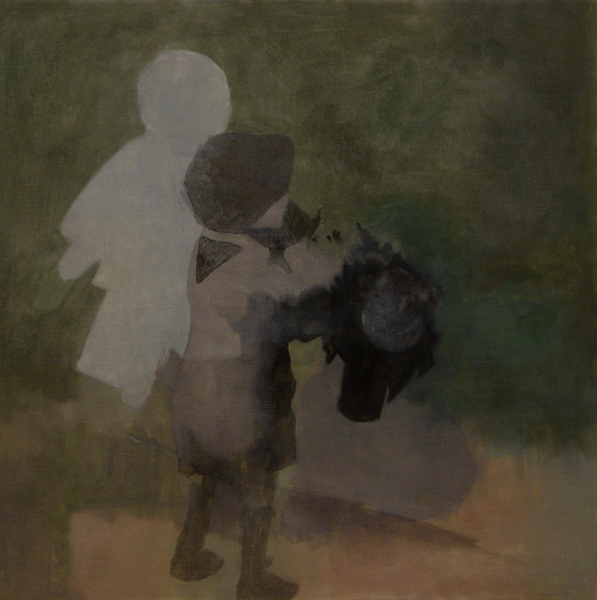 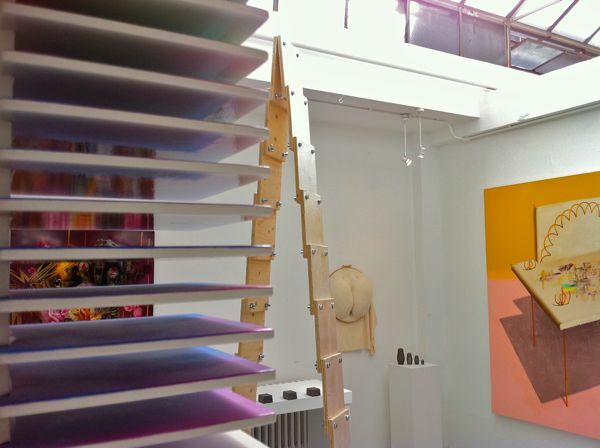 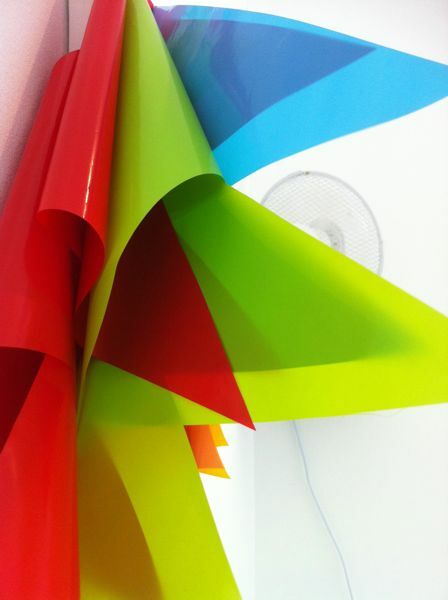 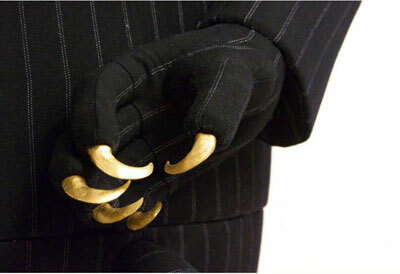 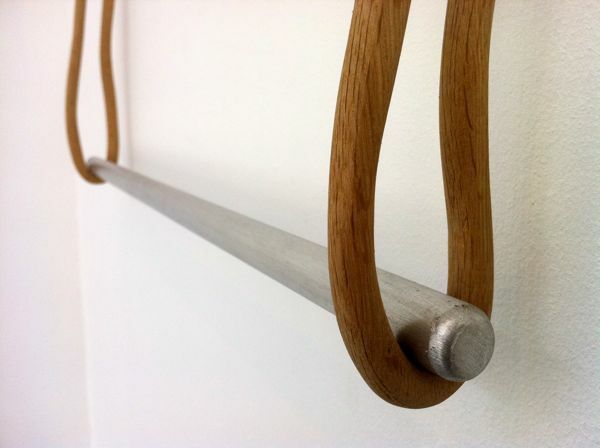 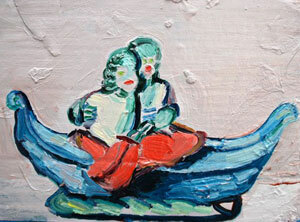 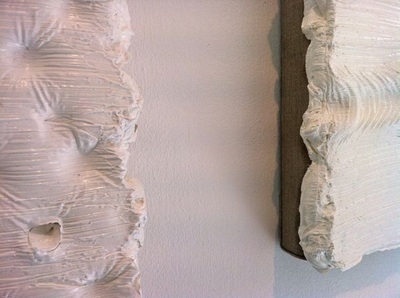 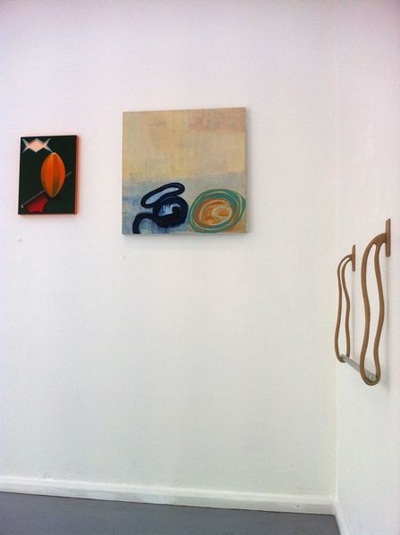 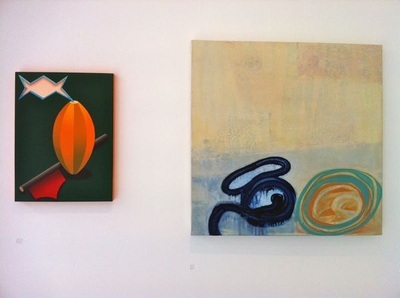 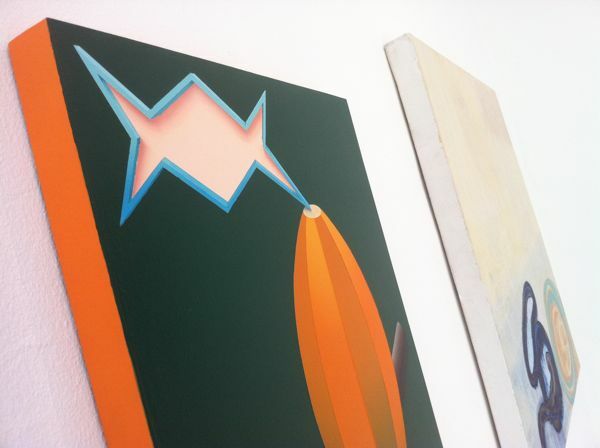 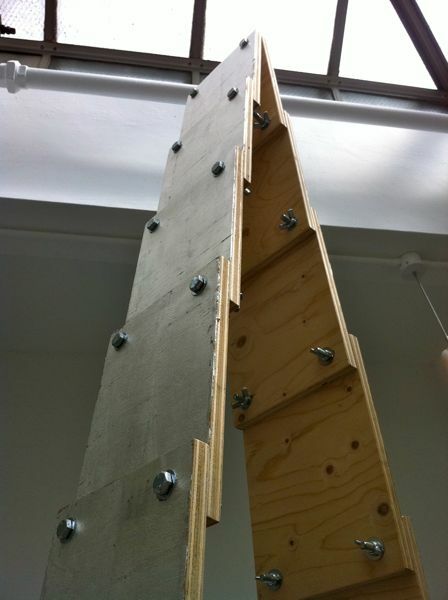 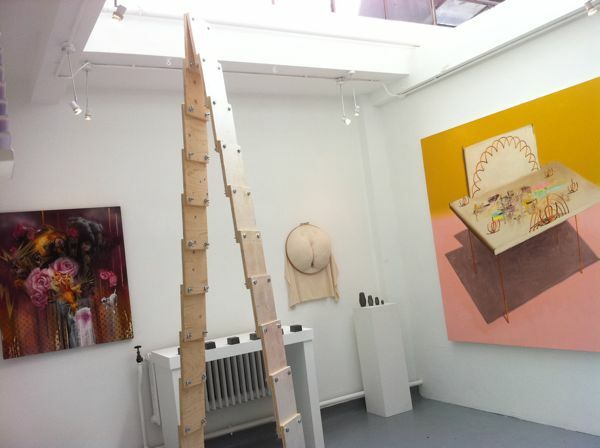 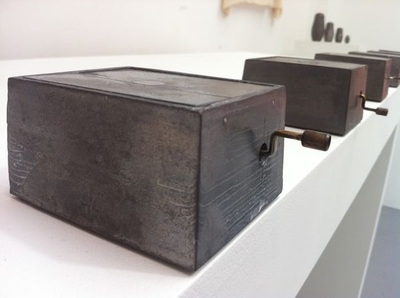 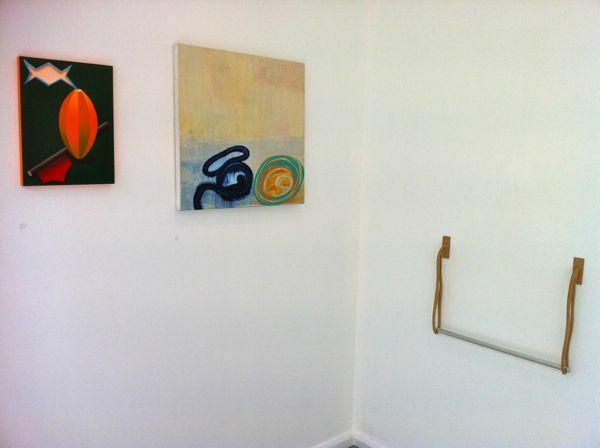 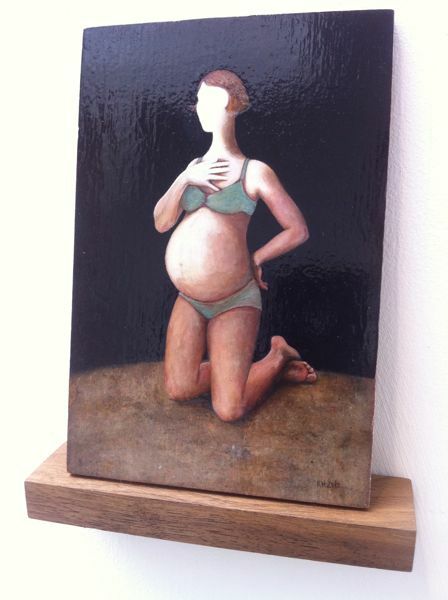 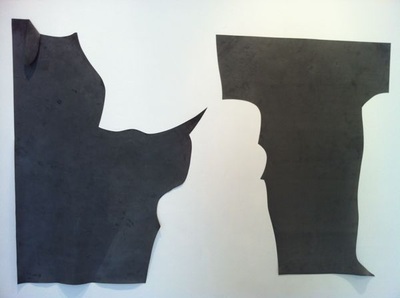 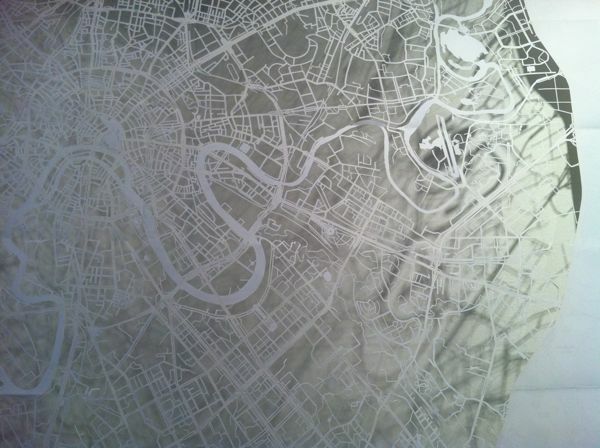 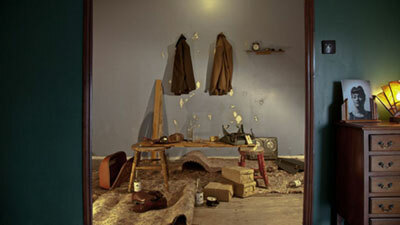 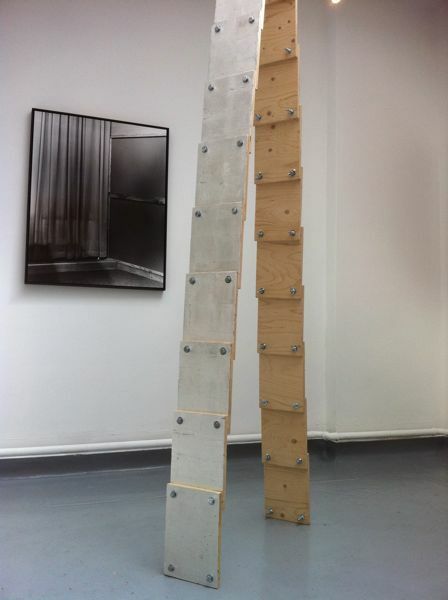 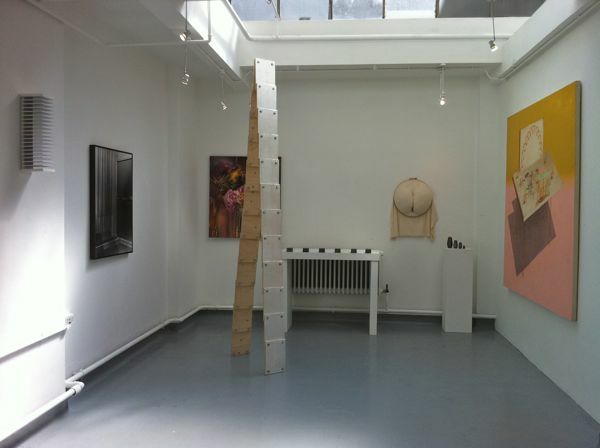 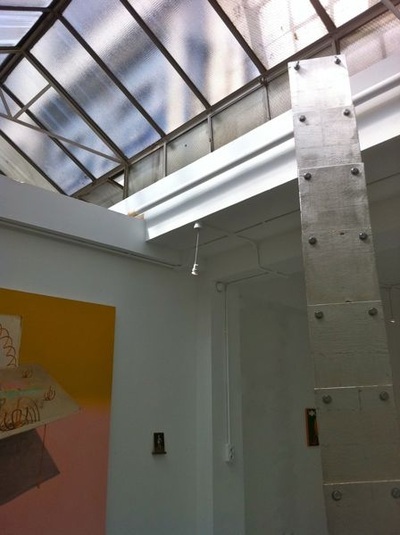 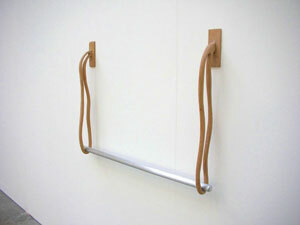 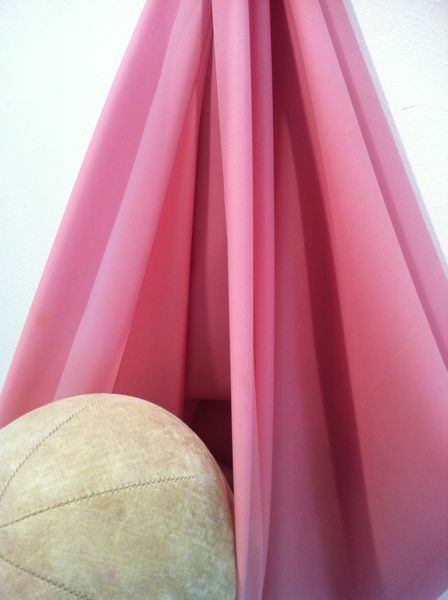 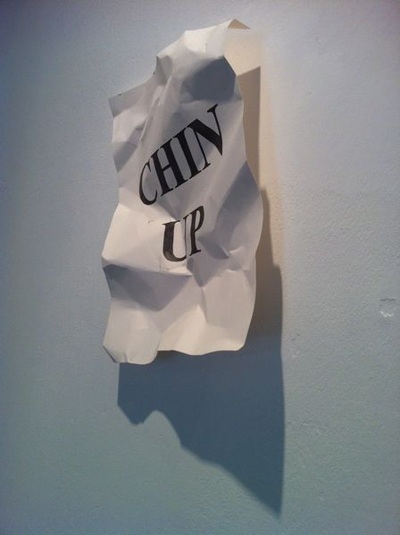 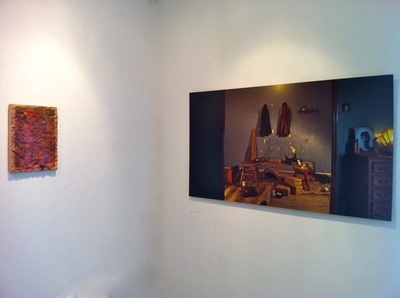 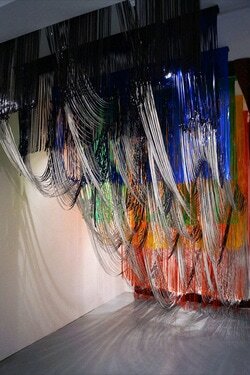 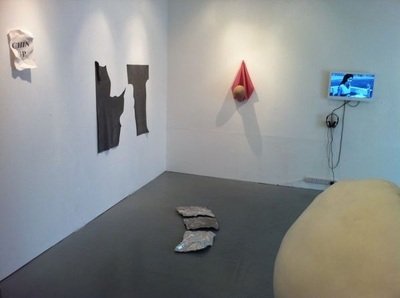 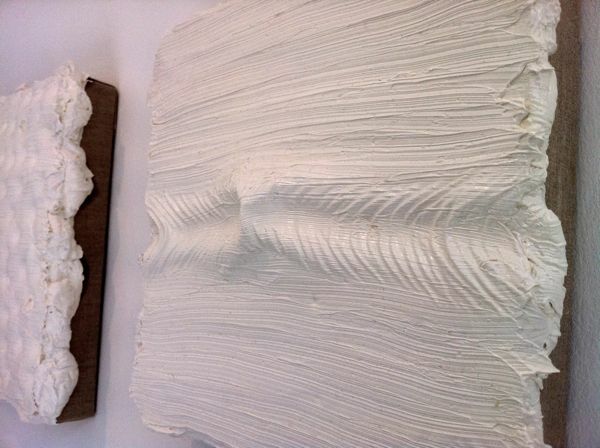 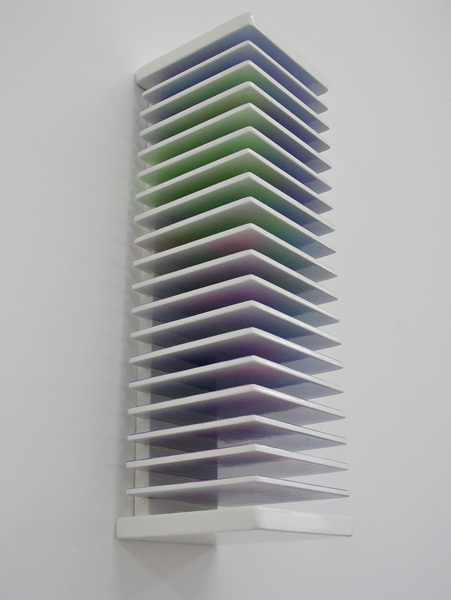 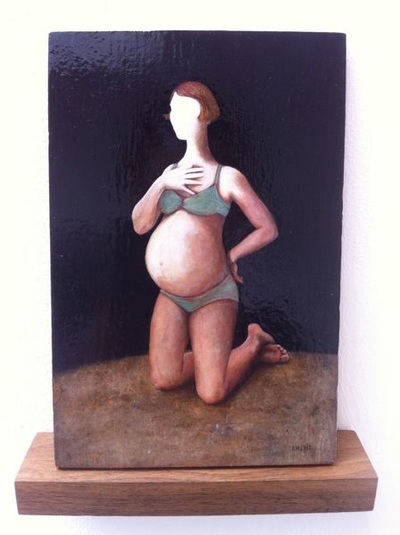 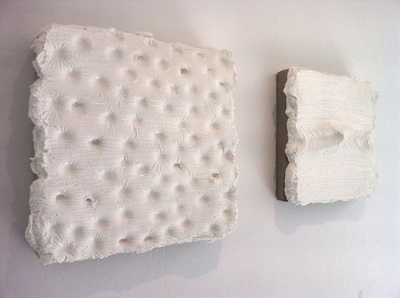 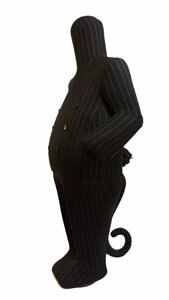 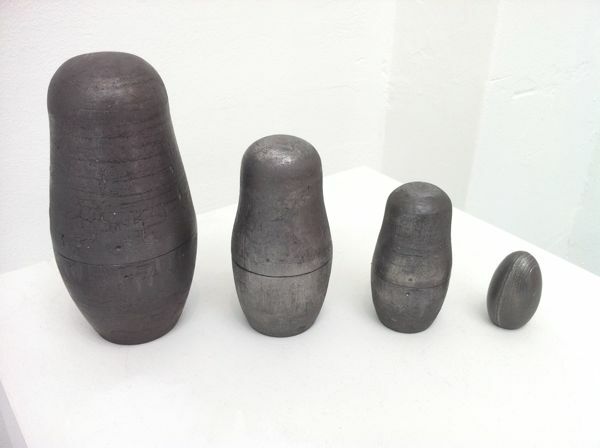 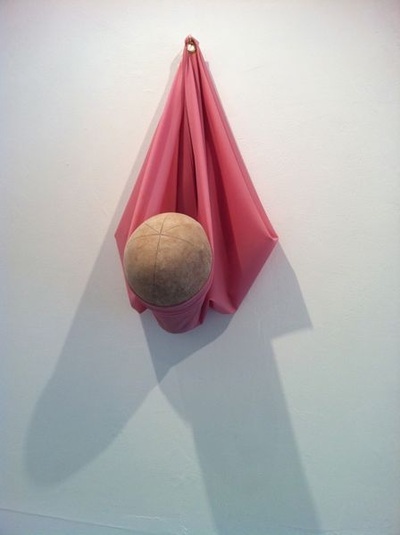 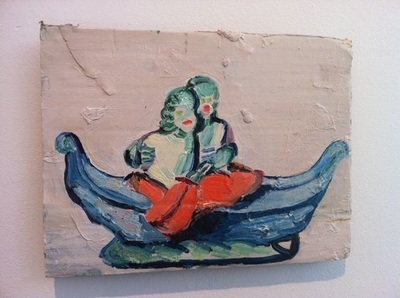 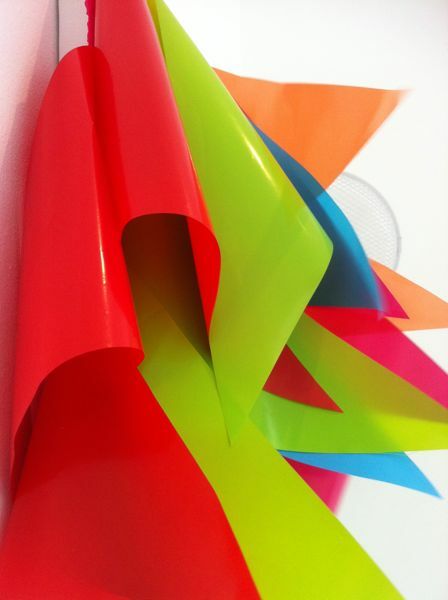 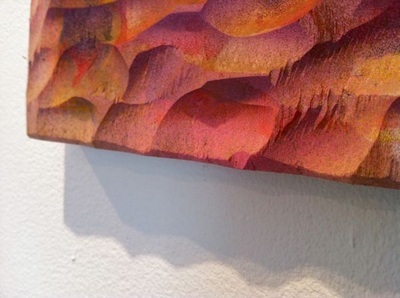 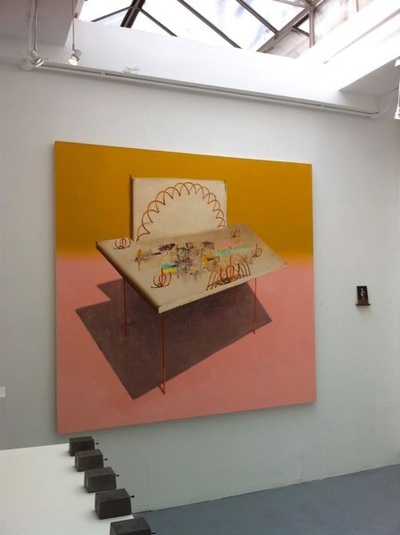 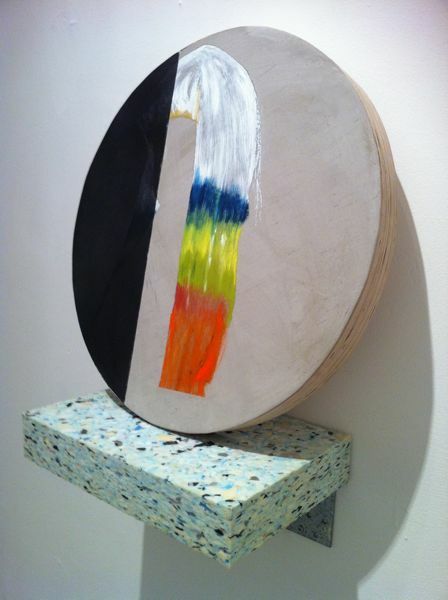 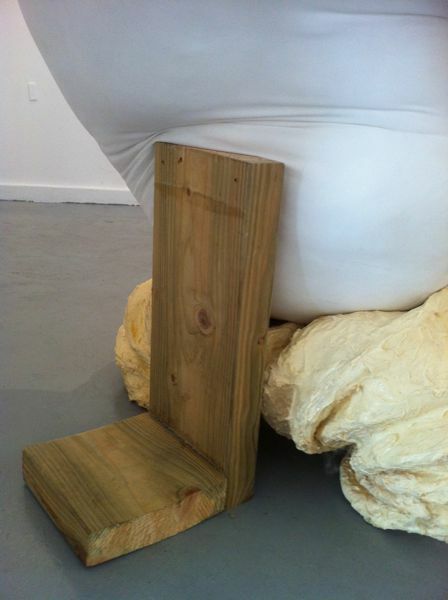 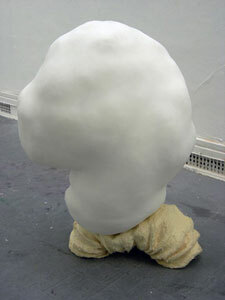 ​Jonathan Gabb received prize money of £1000, a three-month residency and a solo show of new work at WW Contemporary Art, London (9th January - 2nd February 2013). The shortlisted artists were Emma Cousin, Calum James Crowther, Dexter Dymoke, Elly Thomas and Wendy Nelson who also won the visitor's vote. 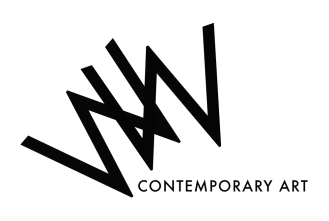 All shortlisted artists were commissioned to create work for WW Editions, which were on display in the WW shop throughout 2012-2013. 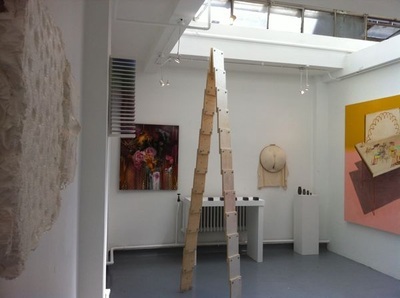 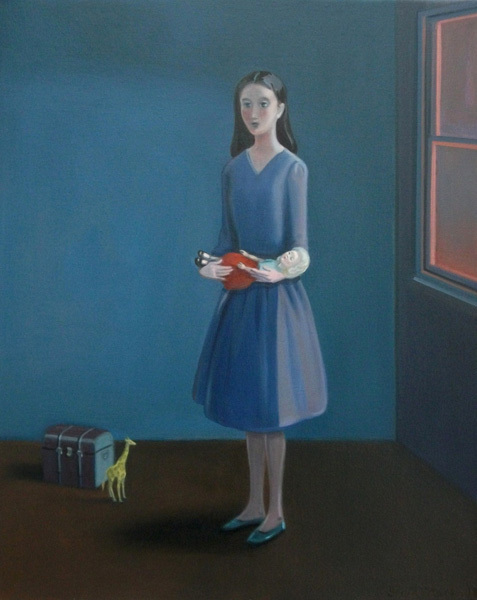 The winner and runners up were selected from a longlist of 37 exhibiting artists whose work was exhibited at WW Contemporary Art, London, 1 - 25 August 2012. A presentation of work by all these artists can be found below. Sheila McGregor (Chief Executive, Axis, the online resource for contemporary art) Helen Sumpter (Art writer and Deputy Visual Art Editor of Time Out London) Kate Davis (Artist & Tutor in Sculpture at the Royal College of Art) Deb Covell (Artist & Co-founder Platform-A Gallery, Middlesbrough). For more information about the SOLO Award and how to apply, please visit the SOLO award home page. 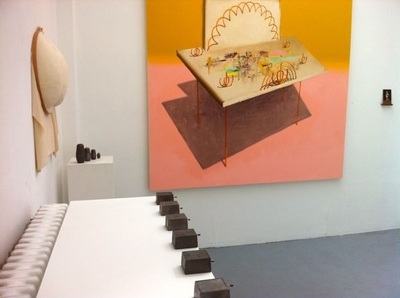 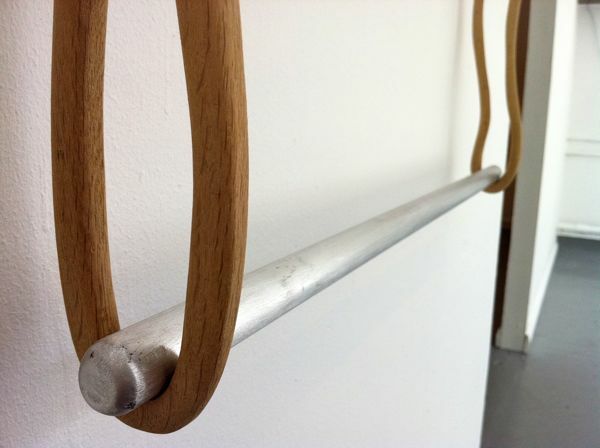 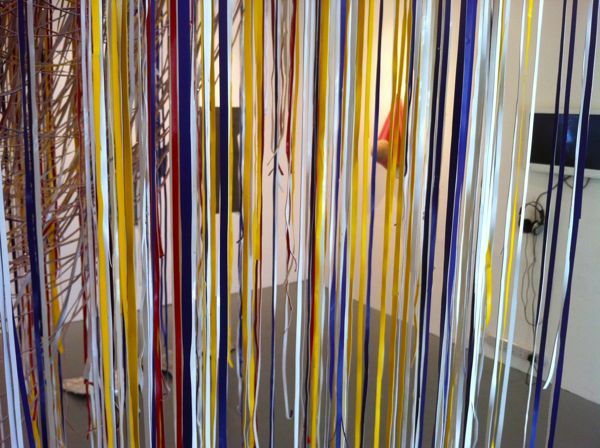 Jonathan Gabb was the recipient of the 2012 SOLO Award, which comprised £1000, a 3-month residency and a solo exhibition at WW Contemporary Art in January 2013. This publication presents a catalogue of the new works created, installation images of his solo show 'SYSTEM' and three specially commissioned texts by Helen Sumpter (senior editor, Art Review), Deb Covell (artist and co-founder, Platform A Gallery, M'brough) and Francesca Brooks (freelance writer), plus a foreword by Debra Wilson & Chiara Williams (directors, WW Gallery).